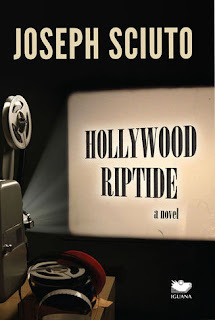 Hollywood Riptide is a novel inspired by real life experiences. A seismic shift in Hollywood’s power structure occurred during the 1980s. Gone were the moguls and founding fathers of the motion picture industry — Jack L. Warner, Louis B. Mayer, Carl Laemmle, Samuel Goldwyn, and Darryl Zanuck. The studios were being taken over by technological giants such as Sony and Panasonic, and the new owners turned to lawyers and talent agents to run their newly obtained properties. In 1982, an aspiring young screenwriter, Nick Caggiano, moves from the Bronx to Los Angeles, hoping to find work in the industry. 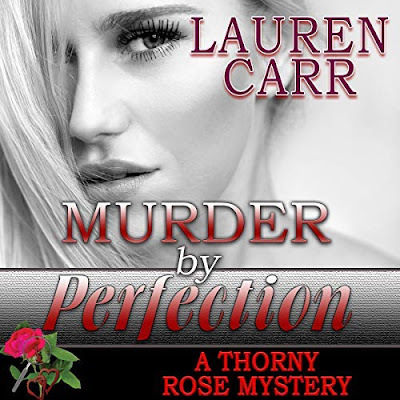 At a famous bar and restaurant on the Sunset Strip one night, he encounters a wealthy young woman named Nicole. What transpires between them creates a riptide of greed, corruption, and perversion that drags Nick through the underbelly of the Hollywood establishment, upending his life and challenging his moral fabric and his sense of self. Wow, this book is a treasure. Mr. Sciuto infuses lots of life into the characters in this book. The opening scene was a lot to take in but it set the scene for the rest of the story. Nick was Nicole's guardian angel. Yet at the same time, they saved each other. However, don't call Nicole a damsel in distress as she is more than a lost soul. Her past does not define her but instead is the stepping stone to her rebirth. At first glance, the characters may seem shallow and dislikable but like an onion, the more layers that you peel back; you see the depth and their true nature. I am not just talking about Nick and Nicole. There are several other characters woven into this story. They are just as important. There are no secondary or third string characters. I could not stop reading this book fast enough. In fact, this is a one day read. As I was reading this book, it was like I could see the movie version playing in my head. So filled with sorrow, love, heartbreak, trust, deceit, second chances, and new beginnings. 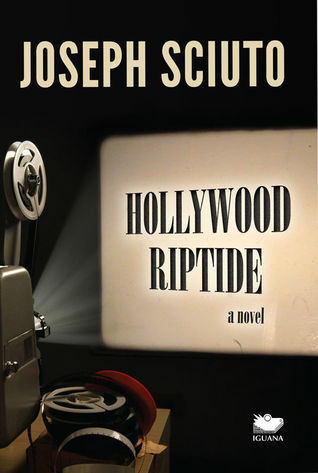 If you are in the mood for a great read then, you need no look any further than Hollywood Riptide by Joseph Sciuto. Joseph Sciuto was born and raised in New York City, where he spent his early years listening to his Italian-American grandmother’s vivid stories about how their family was responsible for building much of the impressive Manhattan skyline, including the Empire State Building. The rich flavor of her stories about their family’s heritage still works its way through his writing. Sciuto holds degrees from both John Jay College of Criminal Justice and Stony Brook University and a certificate in film studies from New York University. After studying psychology, film, theater, literature, and English as an undergraduate, he relocated to Southern California to attend graduate school at Loyola Marymount University, where he studied writing and film.